How to stiffen your car for better handling in less than 30 minutes. Get rid of chassis flex, vibration and misalignment with our Ultimate Strut and Chassis Bracing! 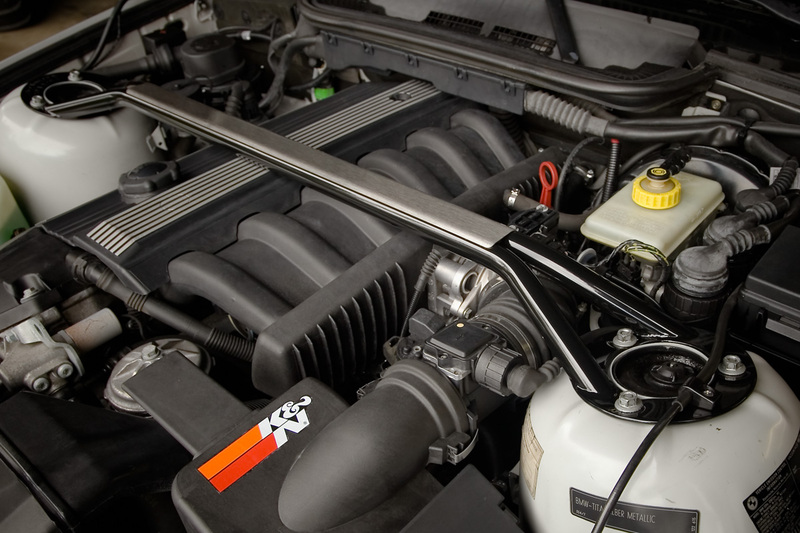 Do you wish your car had greater performance, increased handling and reliability? Click here to learn how you can achieve better performance right now, with these two simple bolt-ons. 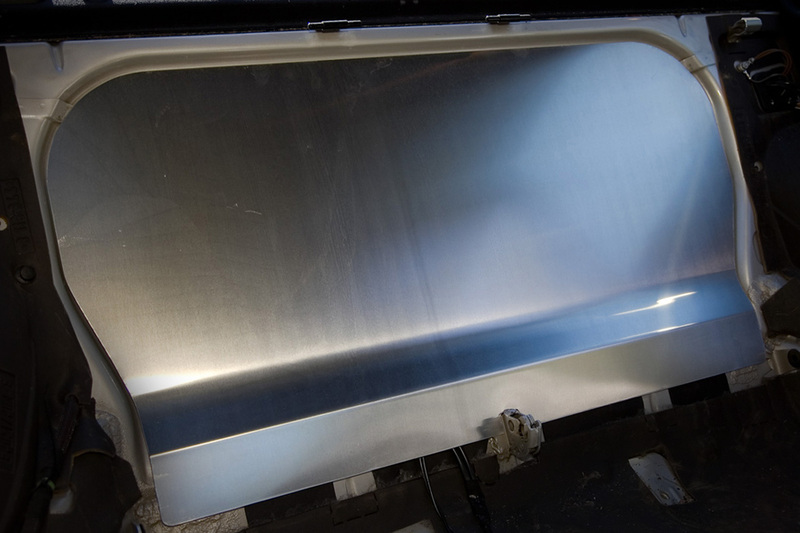 Improve your car's safety and appearance with these aluminum interior panels! Nothing says "race car" like an all-aluminum interior, and now we make it easier than ever to get a safe, clean look for your car, with our ultimate interior panels. Made from .063" thick aluminum and laser cut from precision CAD drawings, these panels are sure to fit and look good!